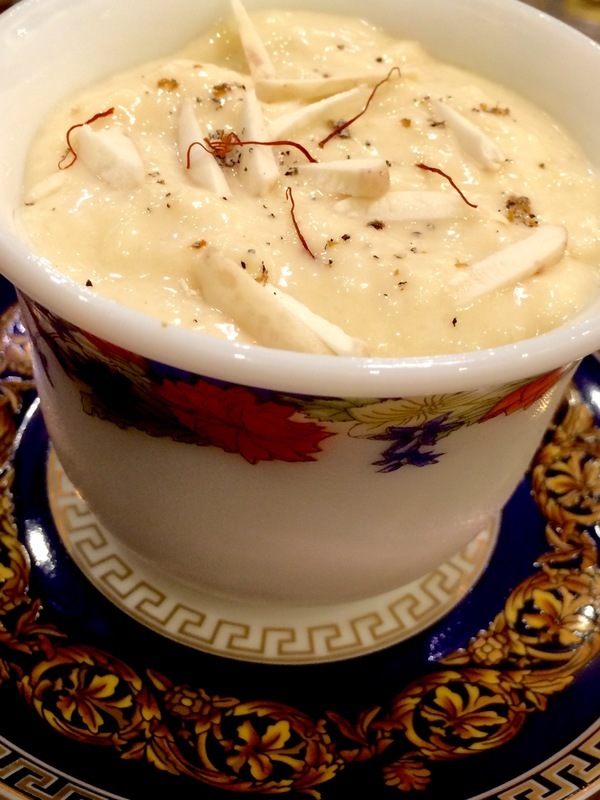 This is a perfect no fail recipe for Rice Kheer. -Wash and soak rice for 30 mins. Keep aside. -Take a heavy bottom pan, pour milk in it n bring it to boil. Lower the flame, add sugar and stir continuously for 45 mins on the lowest flame. -Drain the soaked rice and put them in milk after 45 mins. -Stir again continuously for 45 mins. -Then add blanched almonds, cardamom powder and kesar-milk concoction. Stir again continuously till you achieve the desired consistency. -Add raisins after you switch off the flame. Anuradha Gupta Most appealing Kheer I have seen. Sandhya Handa This looks lovely. Shilpi This looks very tempting!